la elección de los fans: Love? What was the first movie tu saw her in? What is two of your favourite songs por Jennifer Lopez? 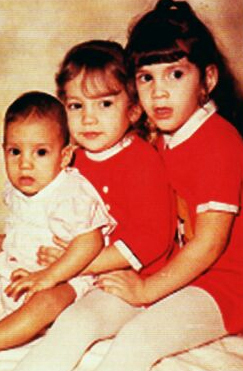 Actress, entertainer, música artist, film & TV producer, fashion designer, entrepreneur and humanitarian Jennifer Lopez has been called one of the most powerful and celebrated celebridades in entertainment. On March 2nd, JLo’s On The Floor video surpassed 500 Million YouTube views, within a año of its world premiere! Jennifer Lopez has set, yet another, world record with this feat; all while holding on to the crown of #2 “All Time” los más vistos YouTube video, right on the heels of Justin Bieber’s, “Baby”! Singer Jennifer Lopez thinks it is a pop star's job to push the boundaries, insisting the música scene would be 'boring' if they didn't. The 41-year-old has defended the likes of pop estrella Rihanna, who has recently caused controversy with her racy performances, saying artists like her have to take risks with their stage antics. The On The Floor hitmaker told British estrella magazine: "It's part of our job to push the envelope and test the boundaries - if tu don't, it gets boring. "So I amor everything. I'm an artist and I amor that's what they do. tu can't ask them to not be who they are." Jennifer Lopez was named the 67th ranked Sexiest Woman Alive por Smartasses.Net on Thursday, March 17th 2011, when the online men's magazine revealed their everpopular who's who of the hottest women on the planet. 2011 marked the sixth annual año for the increasingly popular Smartasses parte superior, arriba 100 Sexiest Women List, which comes out every St. Patrick's Day, to coincide with March Madness. For Lopez, it was her fourth año on the list. In 2008 she was ranked 50th. For more, visit Smartasses.Net. 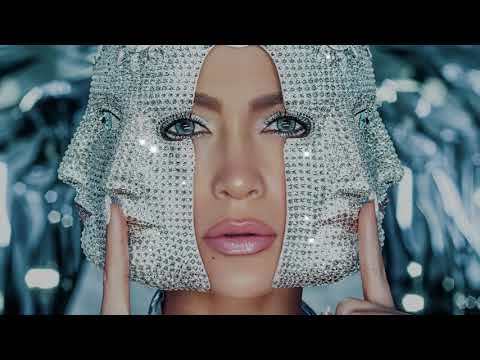 a video se añadió: Jennifer Lopez | Behind the Scenes of "Medicine"
How Send SMS o correo electrónico Message to Jennifer Lopez and más stars !